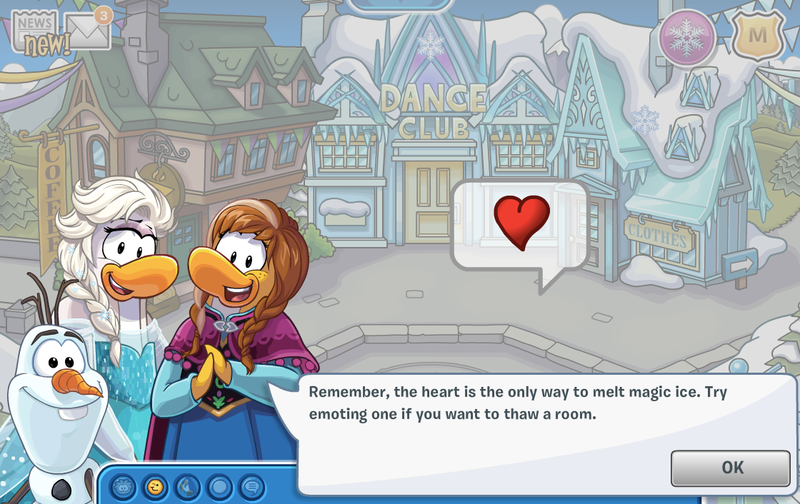 Club Penguin Cheats by Mimo777 Club Penguin Cheats by Mimo777: The Club Penguin Frozen Summer Party is here! 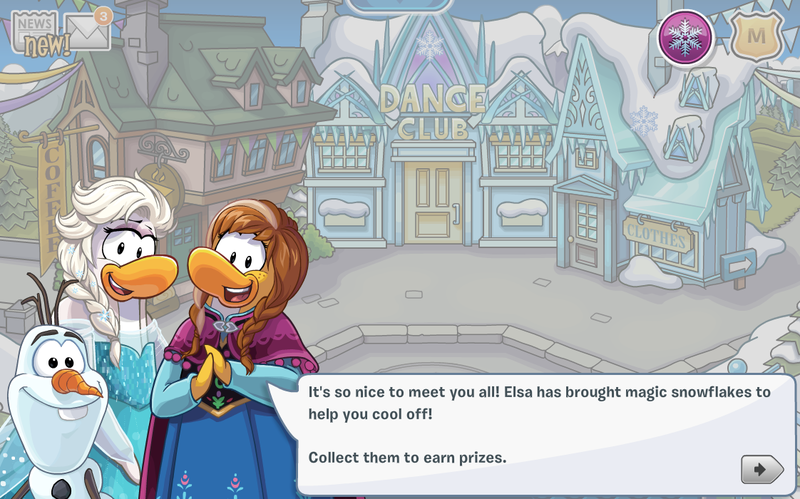 The Club Penguin Frozen Summer Party is here! 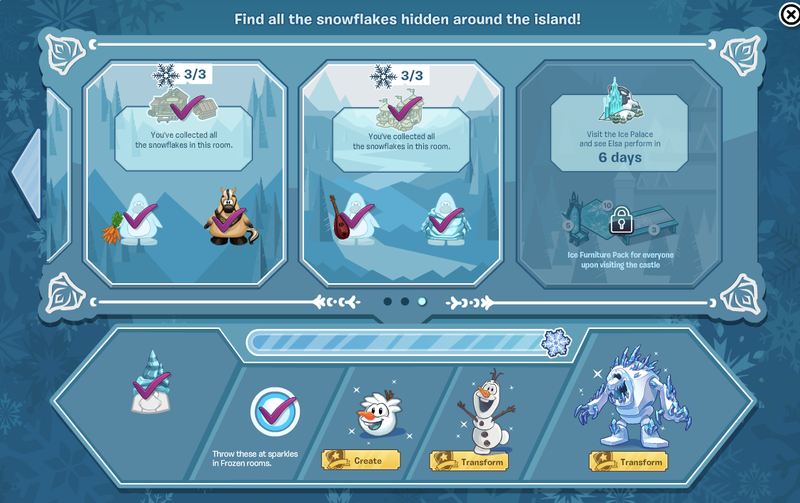 After to collect all the snowflakes from around the island, you can collect lots of cool stuff! And, if you are a member, you can adapt the new puffle and transform yourself! And, if you come back next week, you will get to enter the Ice Palace to see Elsa perform! Who's excited about that!? Elsa's Ice Palace Now Open! Club Penguin Pin Cheat - SNOWMAN PUFFLE PIN! Club Penguin Pin Cheat - ARENDELLE CREST PIN!